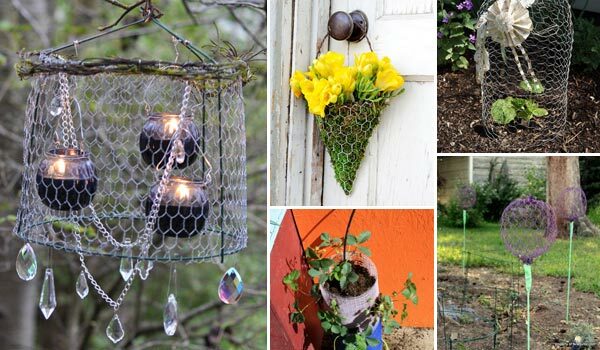 Spring is the great time for your garden. 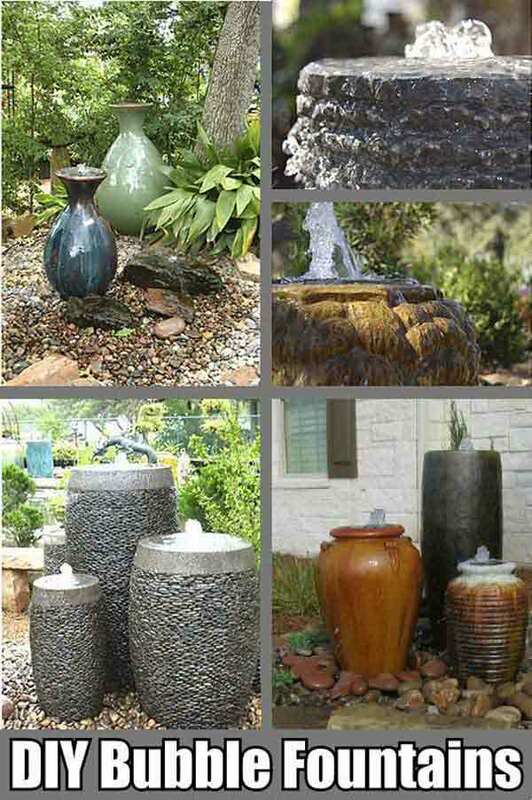 It is the best opportunity to add some beauty to your garden. 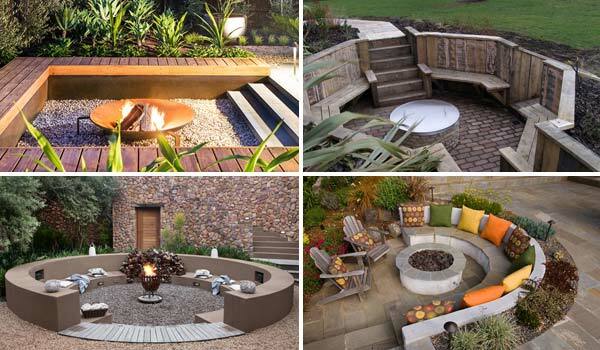 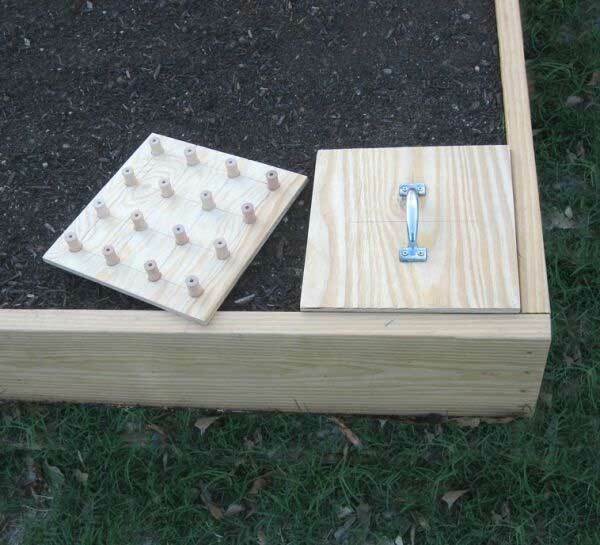 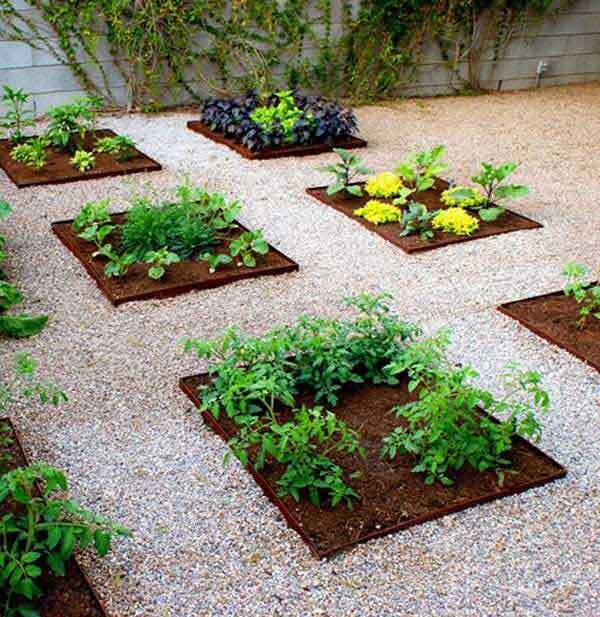 So you should start to do some interesting and charming gardening projects to dress up your garden. 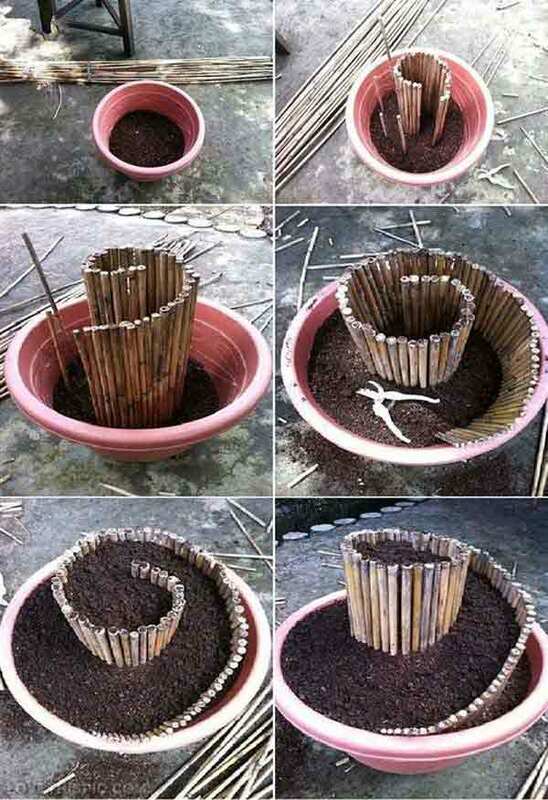 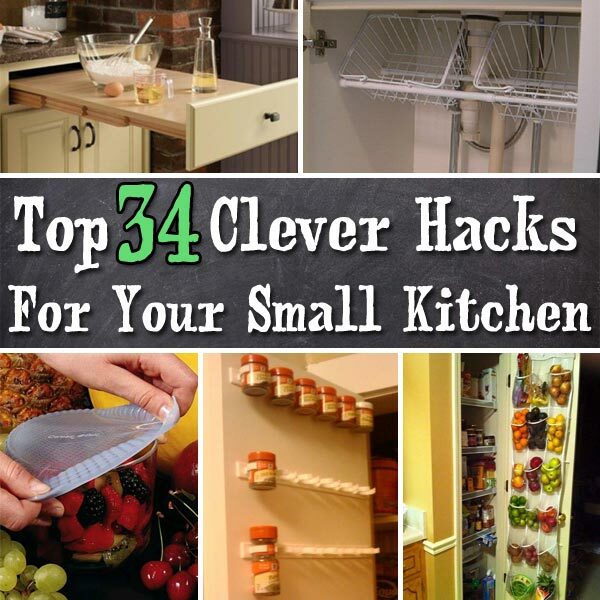 If you have no ideas how to do them, then the creative ideas here from genius gardeners will awaken you. 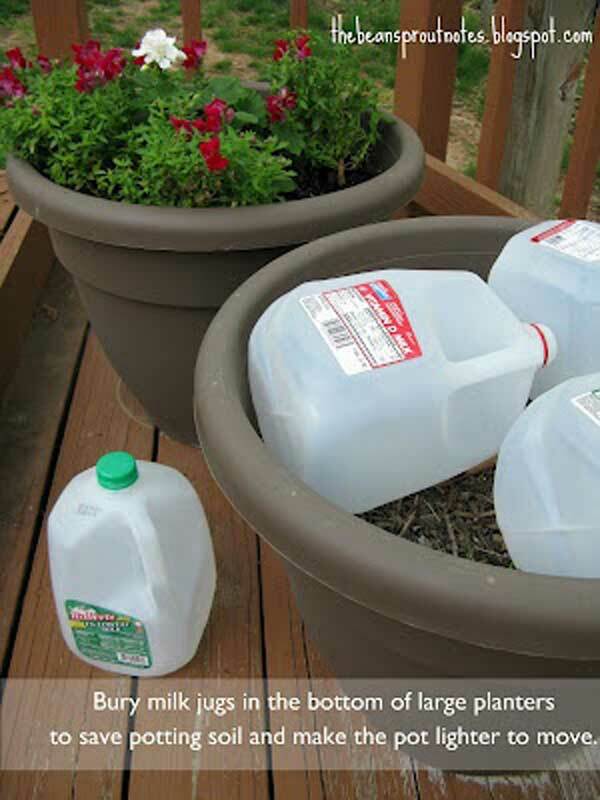 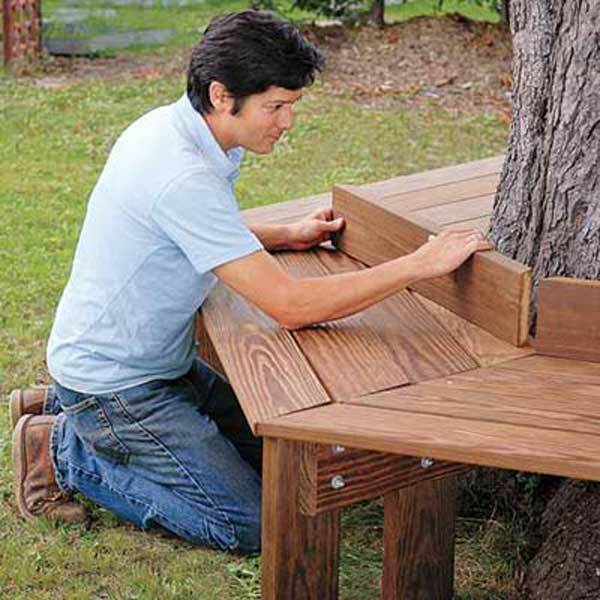 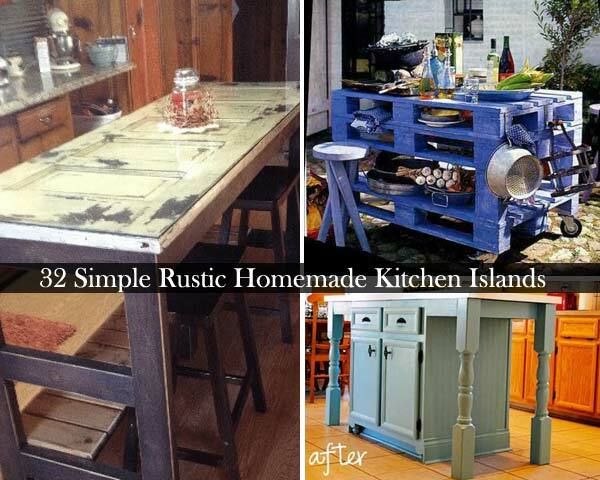 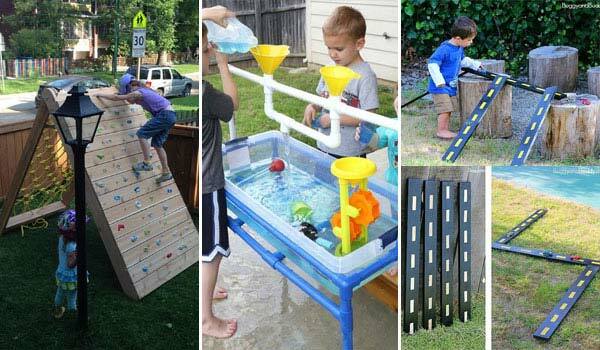 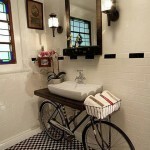 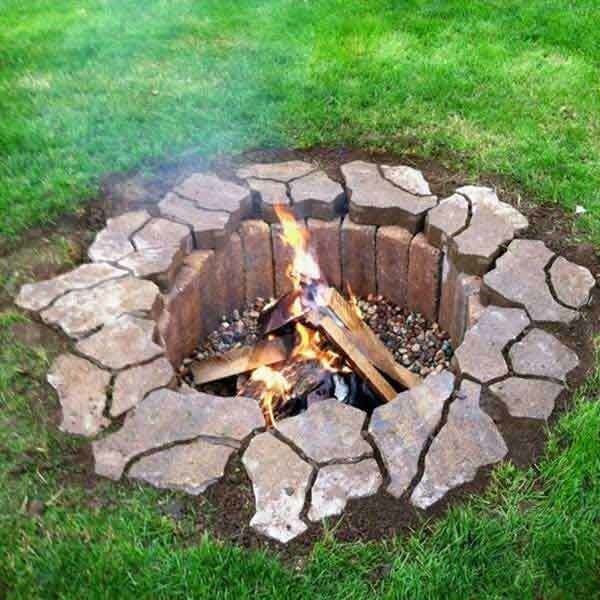 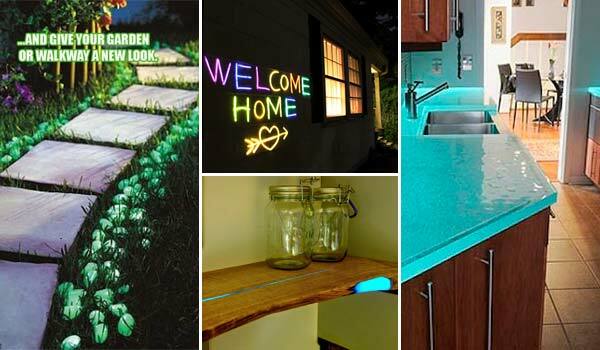 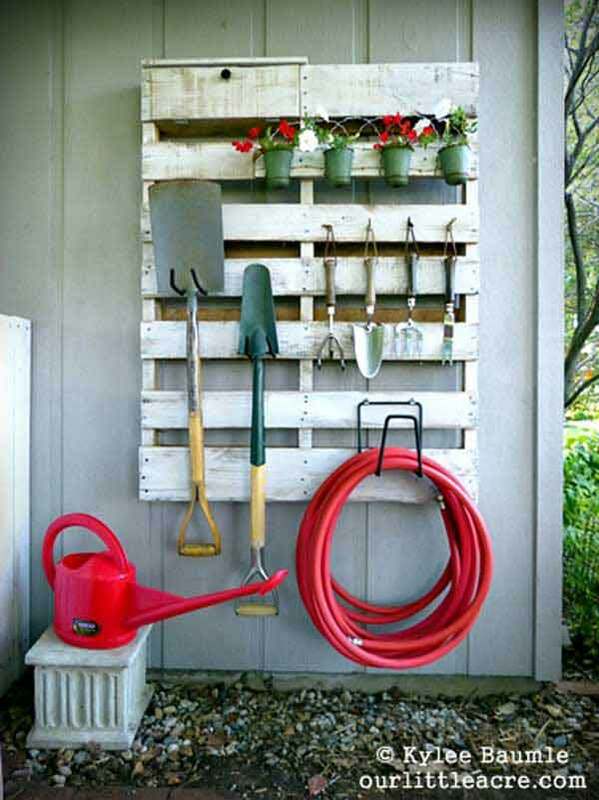 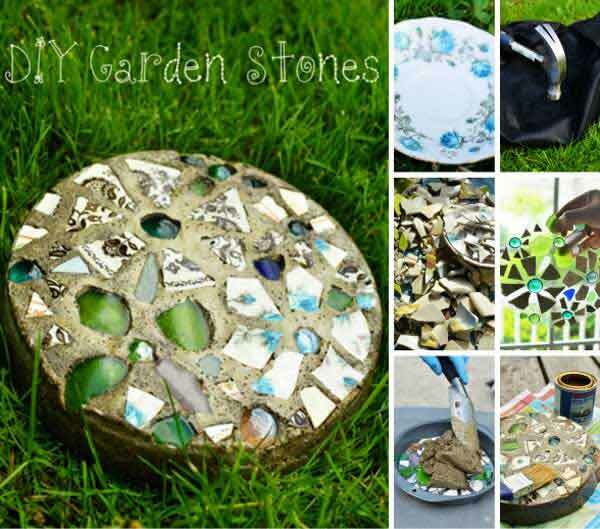 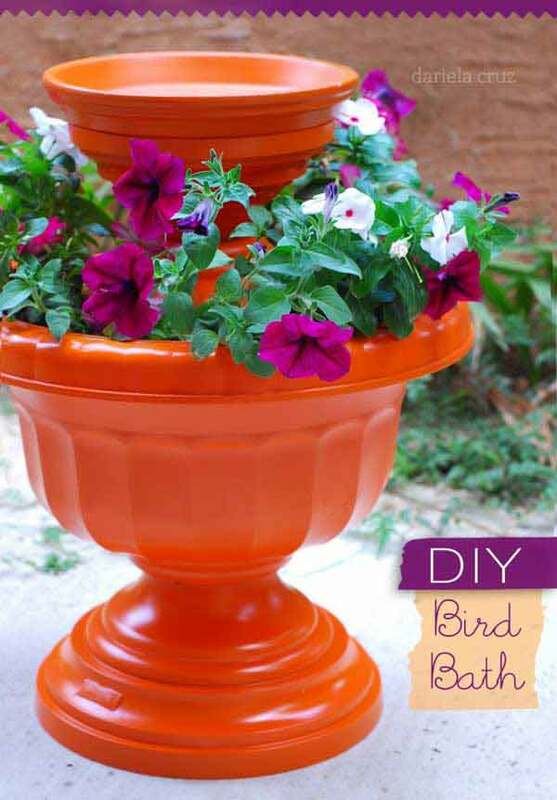 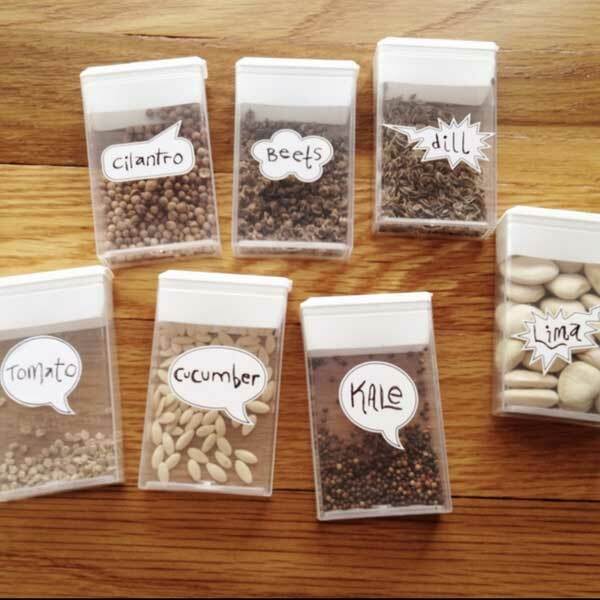 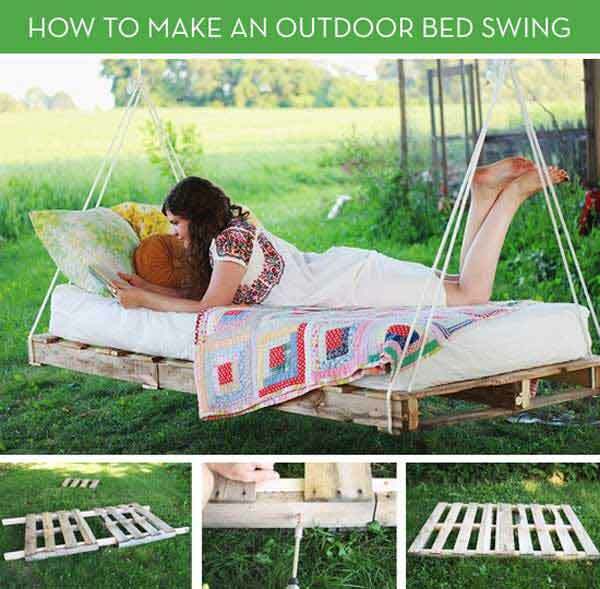 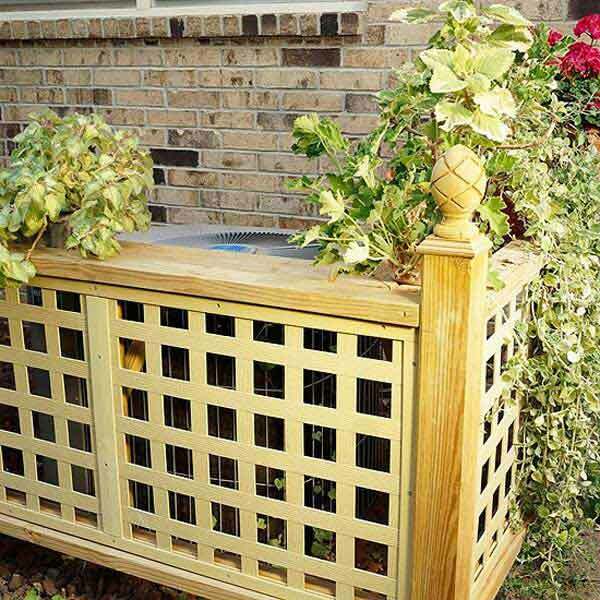 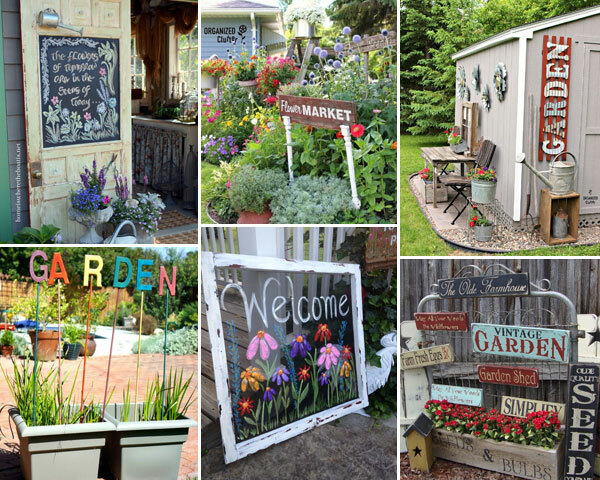 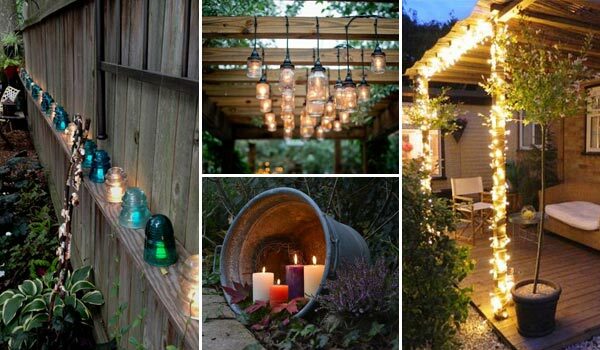 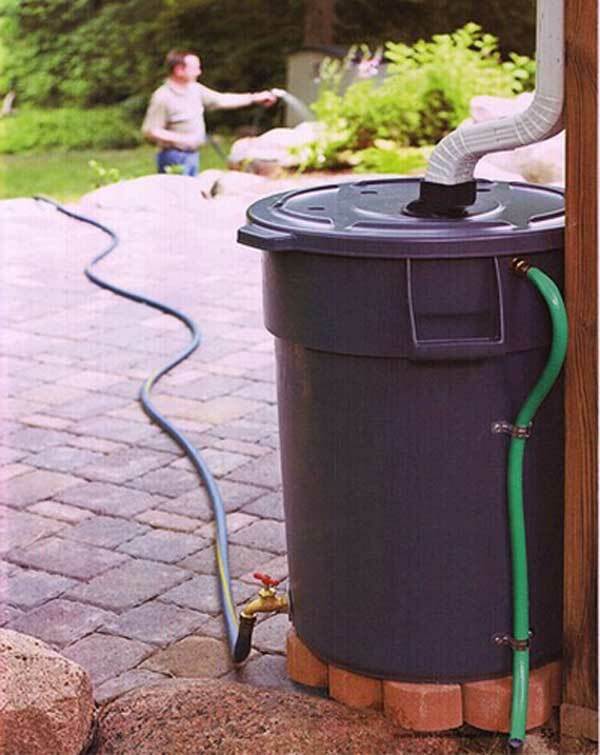 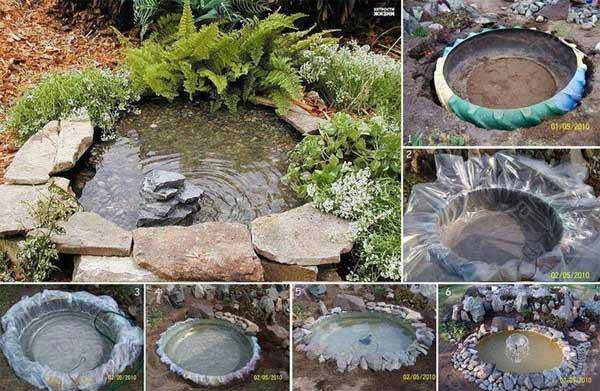 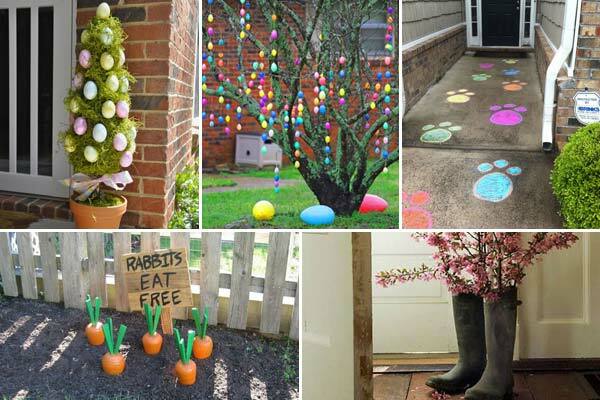 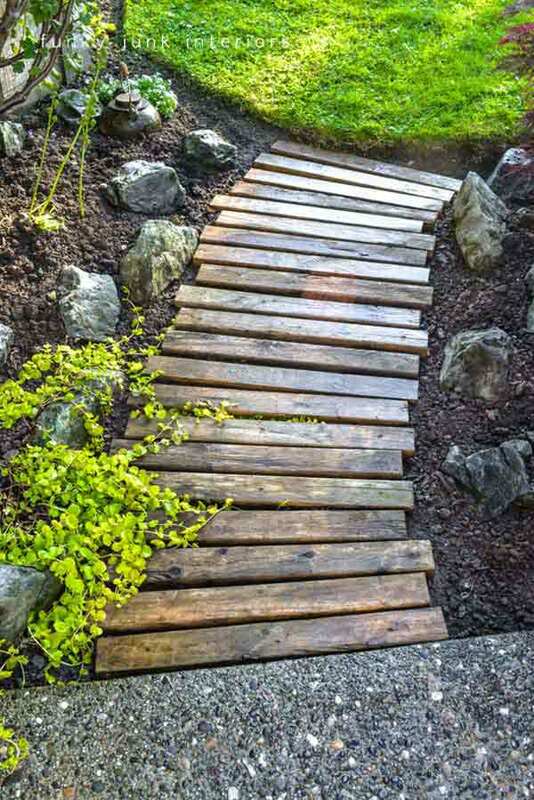 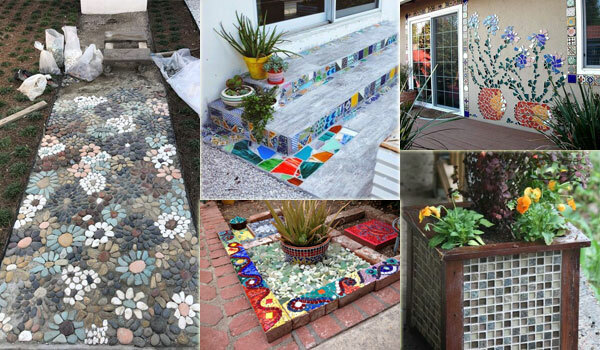 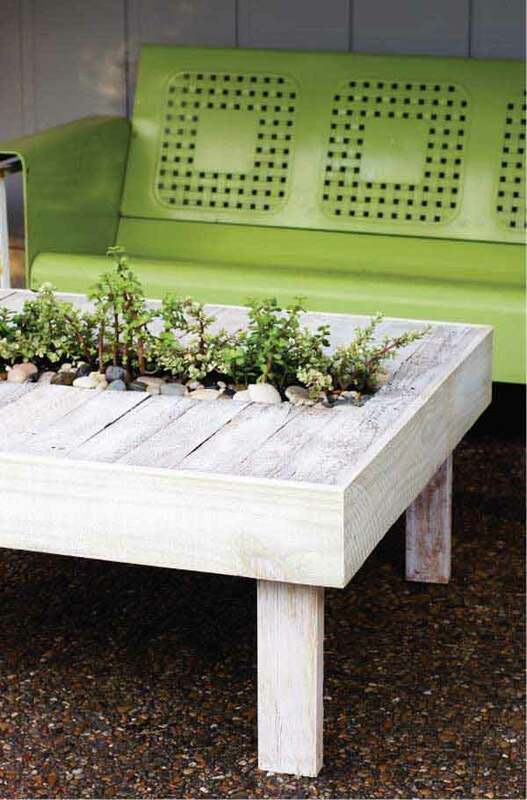 Most of them are budget-friendly repurposing projects, so you can spend little money shining your garden. 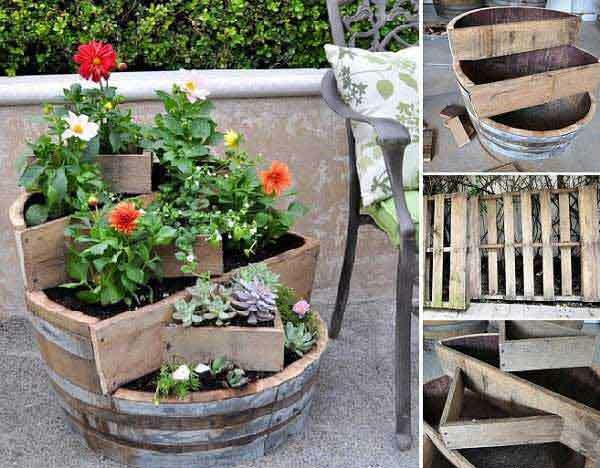 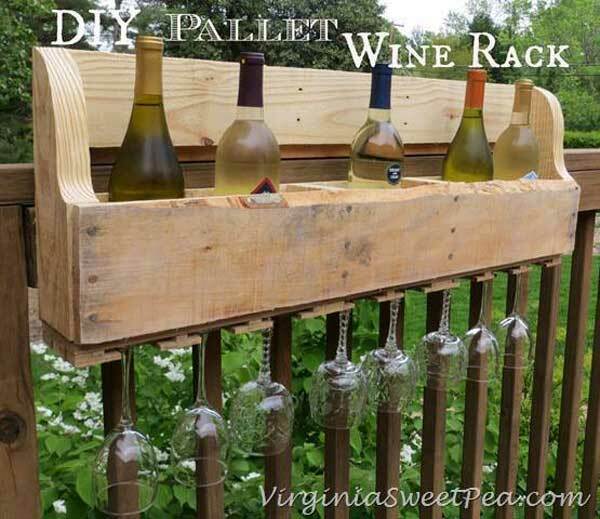 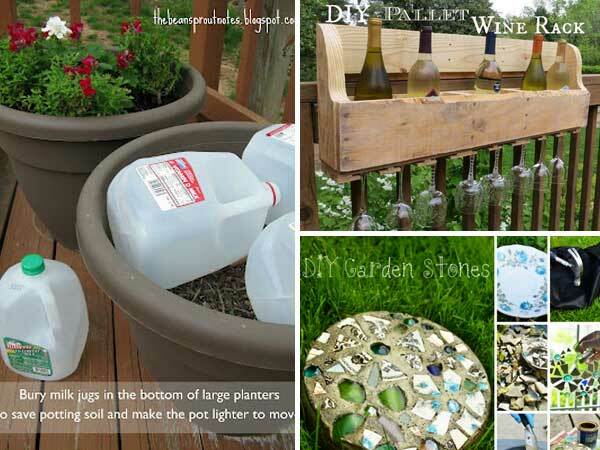 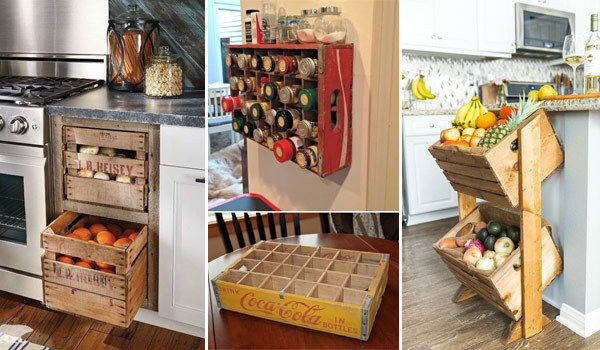 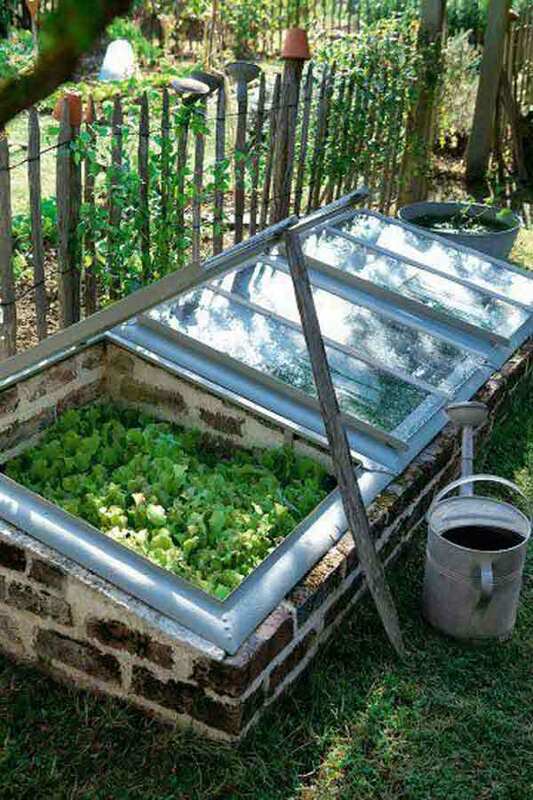 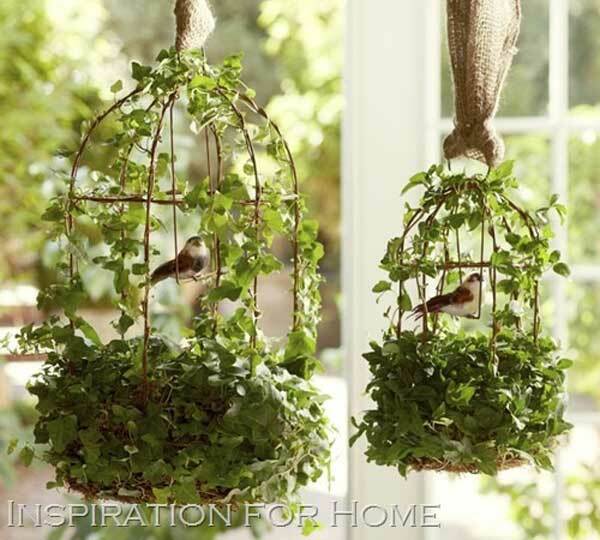 For example, the old chandeliers can be made into the attractive hanging planters; shipping pallet both can used for plants bed and for holding garden tools; and that old tire can be turn into a cute garden pond… How smart the ideas are! 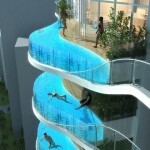 Please go on browsing and you will see more exciting projects.